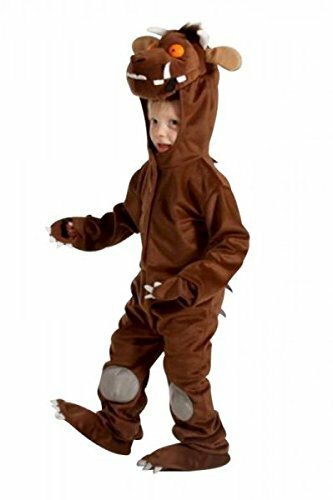 This fun costume trunk for girls makes a great gift idea for little Disney princess fans. The 21-piece set invites creativity and imagination with mix-and-match styles and accessories. 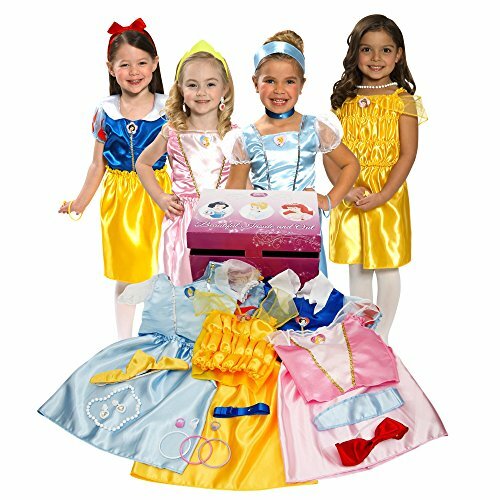 This is a fun Disney Princess Dress-Up Trunk set with clothing pieces inspired by the looks of Snow White, Aurora (Sleeping Beauty), Cinderella, and Belle from Beauty and the Beast. 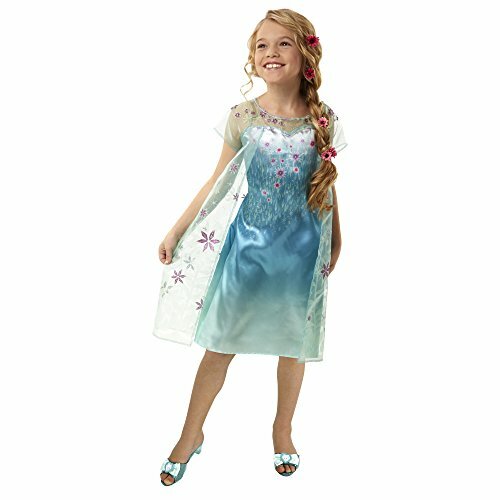 The dress up set includes three different skirts, four shirts, plus accessories including Aurora's tiara, headbands for Cinderella and Snow White, jewelry pieces, and more. 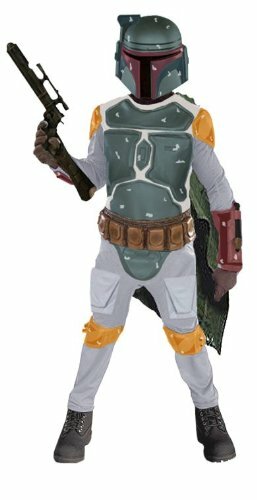 The set includes a nice cardboard trunk with Disney Princess motif for storing the costume pieces when playtime is over.